Clover Stitch Markers are great for marking the beginning and ending of pattern stitches, as well as where to increase or decrease the number of stitches. 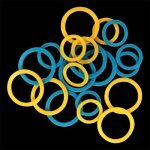 Ring Jumbo 20pc- This package contains 10 each large and small rings. 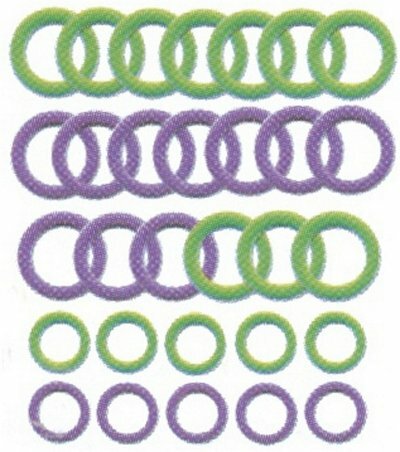 Large rings will fit knitting needles size 17 to 35, and small rings will fit knitting needles size 11 to 15. Green and Orange.